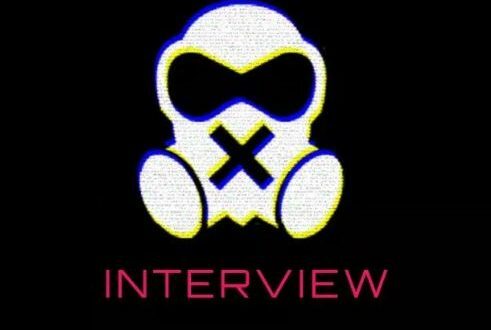 V.O Nation Award Winning Rapper, E.L drops another surprise tune he calls “Interview”. The rapper rhymes on a 1 munite 5 seconds beat. The song is available below for download E.L – Interview below. Don’t forget to share!.